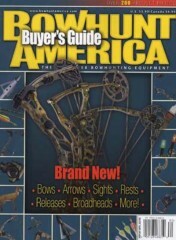 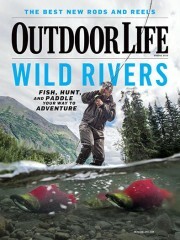 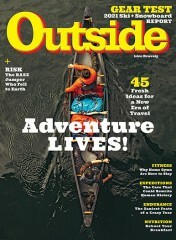 Bowhunt America is a bowhunting magazine expressly designed for today's bowhunters. 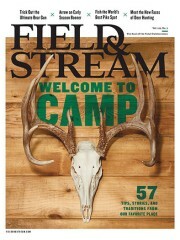 Its professional format is an upgrade from all existing bowhunting magazines. 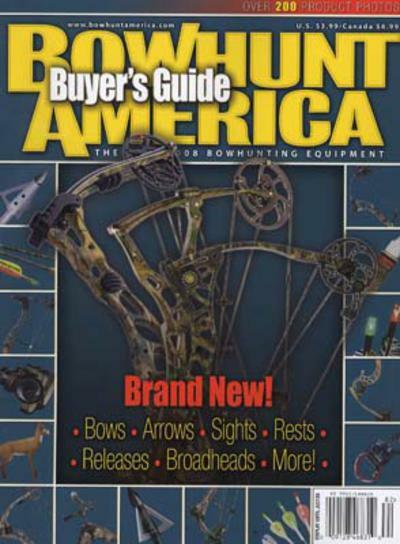 Bowhunt America focuses on providing the type of answers and information that today's bowhunters want on equipment, technique and adventure. 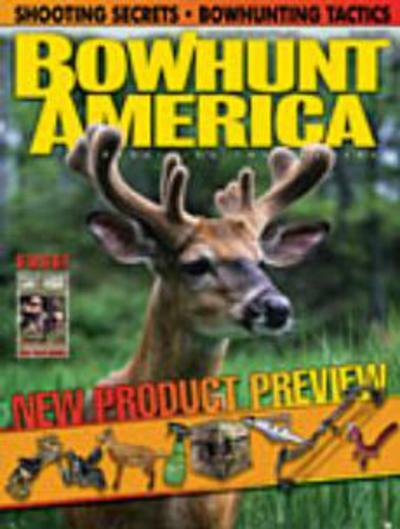 There are currently no customer reviews for Bowhunt America Magazine. 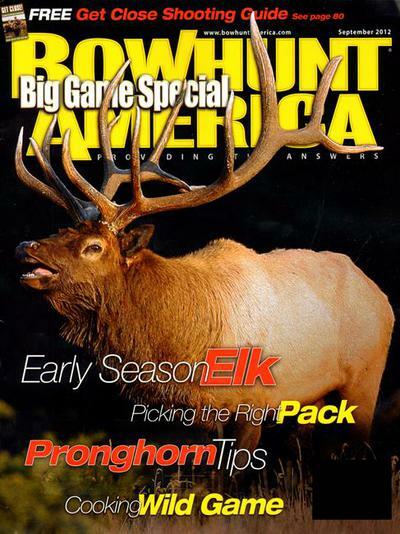 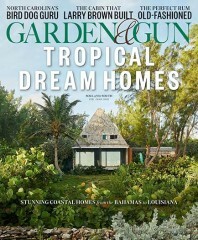 Who publishes Bowhunt America Magazine? 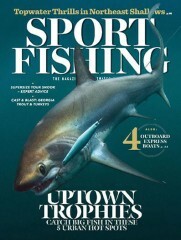 Bowhunt America Magazine is published by N/A. 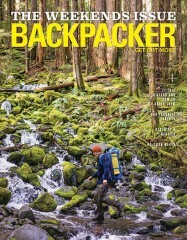 How often is Bowhunt America Magazine mailed? 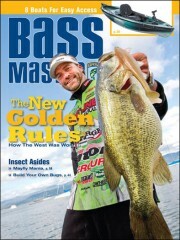 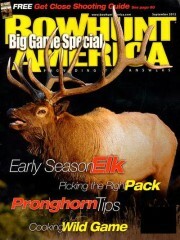 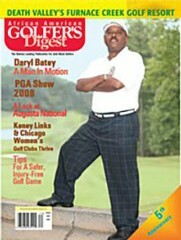 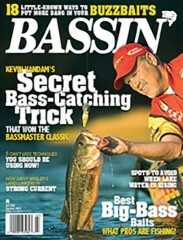 Bowhunt America Magazine is printed and mailed Quarterly. 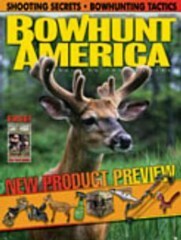 If I order Bowhunt America Magazine today, when will my first issue arrive? 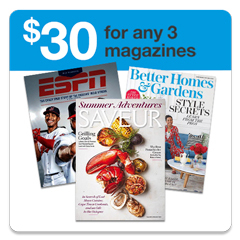 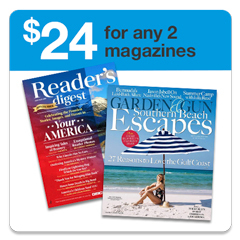 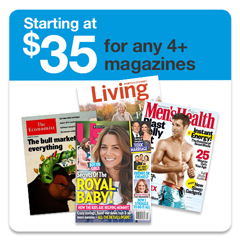 What is the Universal Magazine Code for Bowhunt America Magazine ?